Piazza "Il Campo". The Palio Race takes place every year on that square. Description: Piazza "Il Campo". 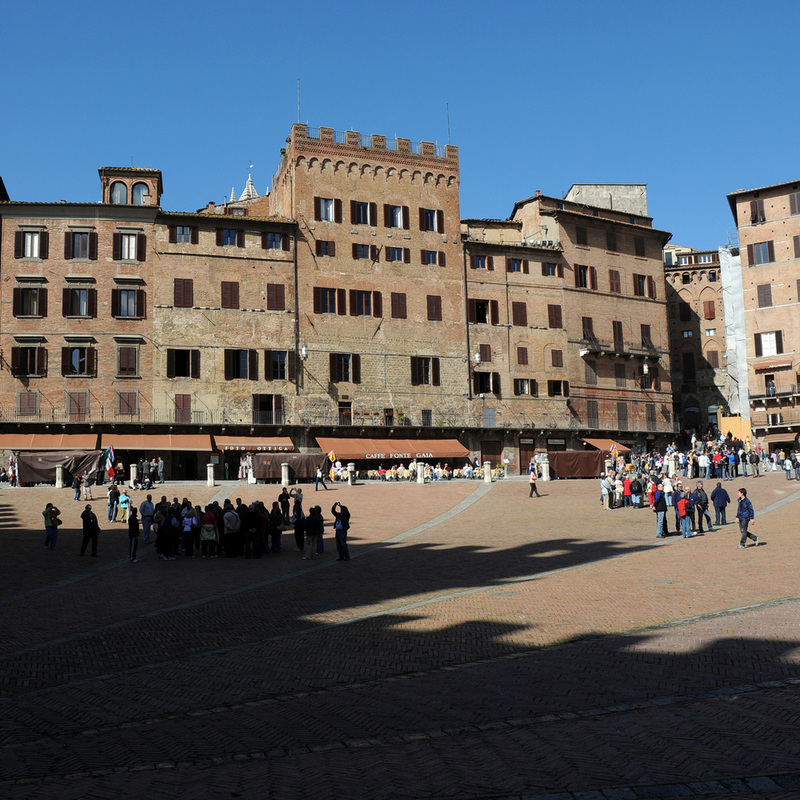 The Palio Race takes place every year on that square.